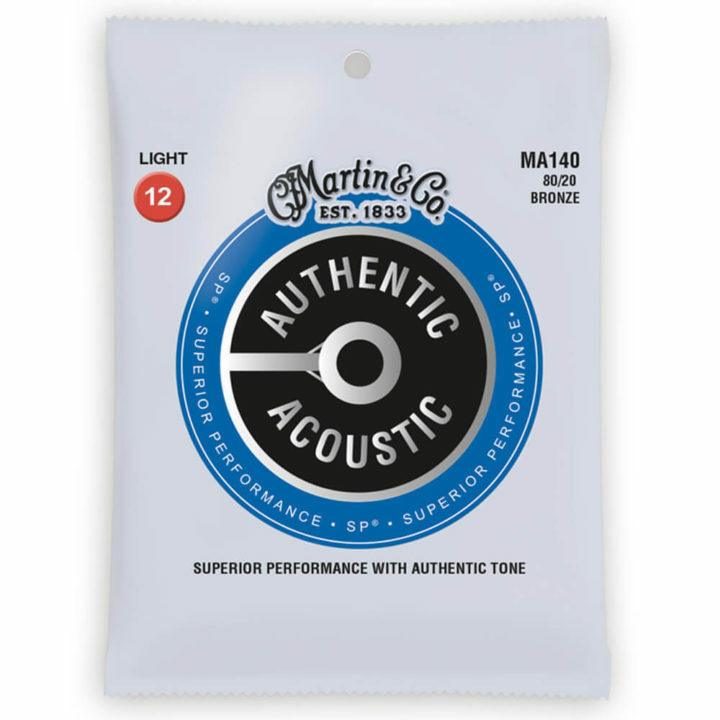 This is the bog standard gauge suitable for most acoustic and electro acoustic guitars. This gauge is the standard gauge (gauge, not MAKE) that seems to be fitted to 95% of new acoustic guitars. These are described as being ‘LIGHT’ gauge strings but 99% of guitarists would disagree, these are ‘Medium’ in terms of tension and thickness. You can buy ‘Medium’ gauge strings but they are actually fairly heavy compared to those fitted by 99% of manufacturers and will hurt your fingers more but make your guitar sound richer and fuller.